In this Second Life Review, I take look at another way to earn money online, selling products in the Second Life Marketplace. I’ve been aware of 2nd Life almost since the initial hype, a few years after it became a mainstream virtual reality game. However, I wasn’t aware it was still as popular today as it was over 10 years ago and money is still being made creating and selling Second Life products. And now with rumors of a Second Life 2 in the pipeline, perhaps now is a good time to get on board. Second Life is an online virtual world created by Linden Labs in 2003 and as recently as 2013 has an active user base of 1 million users. However, Linden Labs suggests Second Life is not a game, as there are no real objectives. They just provide a platform where you can let your imagination run wild. Second Life is the virtual online world where you experiment with things that your wouldn’t normally do in the real world but are still curious about. How Does Second Life Work? The players download a special client or use a third party viewer to access the world, and everything in that world can be made by the players themselves. A player uses an in-game currency called Linden Dollars which can be used to buy land, housing, shops, clothing and everything you need to live in a virtual online life. However, you don’t need to buy these virtual products with Second Life money, as you can make them yourself. 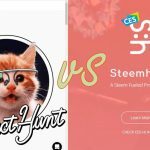 This platform is only limited by your imagination and ability to buy or make virtual products that you’ll need for your everyday virtual life. And this presents opportunities to make money online making and selling products in the Second Life Marketplace. If you have some basic graphic design skills and want to sell Second Life products in the market, you’ll need access to some basic templates that you can find on the Second Life wiki. Here you’ll find all sorts of templates and tutorials to help you build and render some basic items in the 2nd life virtual world. And once you’ve mastered the basics, you can create more in-depth products, and sell them in the Second Life Market. People are creating amazing things in Second Life, including art, second life clothing, furniture, housing and even second life fashion. With a user base of over 1 million people, you just need to make the products, list them on the marketplace and collect your Linden Dollars. And there are plenty of opportunities to specialize in a particular niche area. For instance, people are looking for answers on how to make a Second Life avatar, so you could even provide a custom avatar service for these new players, that have money and don’t want the hassle of making something for themselves. And when you’re ready to cash out, you just turn to The Virtual World Exchange and exchange your Linden Dollars for real money. 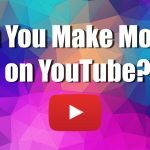 So why not get started with an online account in 2nd life and turn virtual money into real money, today. 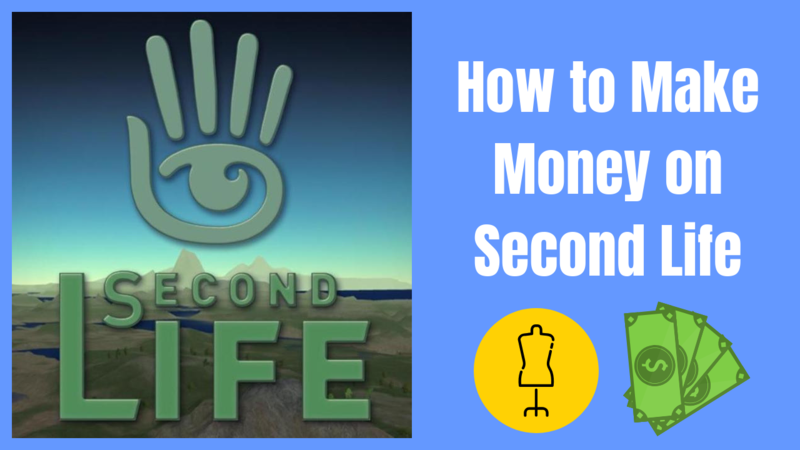 If you need more ideas on what you can sell in the Second Life Marketplace or how better to service the needs of the SL Community, then consider jumping into the game and learning what Second Life gameplay has to offer. Here are some of the top things to do in Second Life. Dancing – Visit a dance bar, listen to music and chill out. Talk to People – The SL Community is really friendly so say ‘hi’ and start a conversation. Visit Amsterdam – Just like in real life, Amsterdam is a popular place to visit for virtual experiences. Listen to Music – Attend a live event and listen to some real music. Visit a Second Life Shop – Who doesn’t like to go shopping. You’ll find almost anything your heart desires. Play Role-Playing Games – No not D&D but rather re-enactments of major events. Go Sight Seeing – The Second Life Virtual World is a big place and there is lots to see and do. Just remember that everything that costs you money in 2nd life is an opportunity for you to make money in your real life. Making products in Second Life has some real potential, especially if you can bring something new to the game. Maybe you’re an artist and design in-game art that mimics your real life art and finds a way to sell products both in the virtual world and this real world. And with rumors of a Second Life 2 scheduled for a launch in 2016, there could be an entirely new user base coming on board, needing to buy everything you can create.